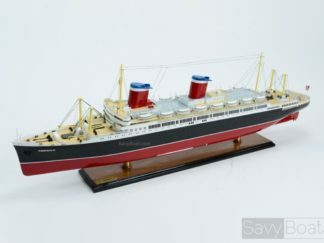 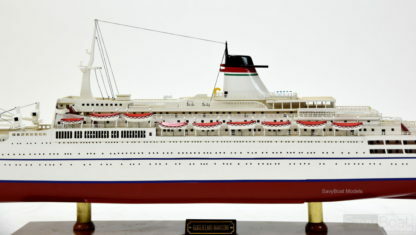 SS Guglielmo Marconi was an Italian ocean liner launched on 24 September 1961, at the Cantieri Riuniti dell’Adriatico shipyard in Monfalcone, Italy for Lloyd Triestino’s Genoa—Sydney service. Named in honor of the Italian radio pioneer, Guglielmo Marconi began sailing for Lloyd Triestino in November 1963. 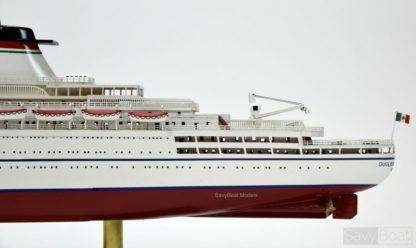 The 27,905 GRT liner was 701 feet long and 70 feet at beam. 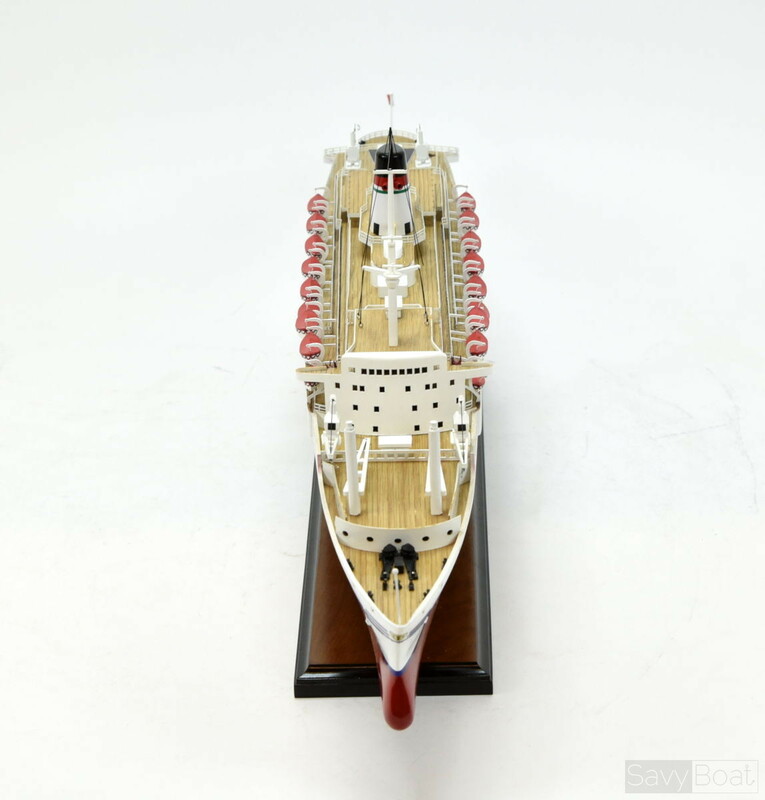 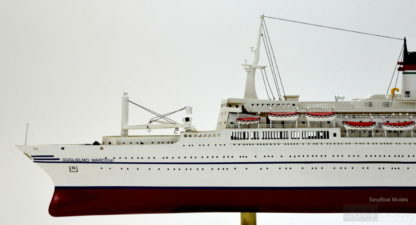 She could carry up to 156 first class and 1,594 tourist class passengers, along with a crew of 443, at a rated speed of 24 knots. 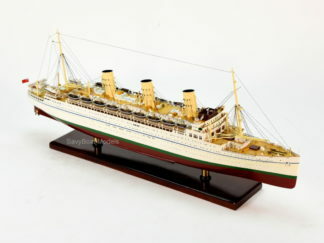 Like her sister ship, SS Galileo Galilei, launched two-and-a half months earlier, Guglielmo Marconi sailed between Genoa and Sydney serving what was then flourishing immigration route. In 1976, facing skyrocketing fuel prices, a sagging global economy, airline competition and a dwindling Australian immigration market, Lloyd Triestino handed Guglielmo Marconi over to Italian Line, which placed her on its Naples-Brazil-River Plate service. 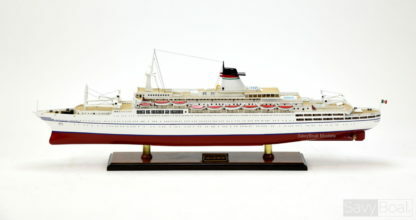 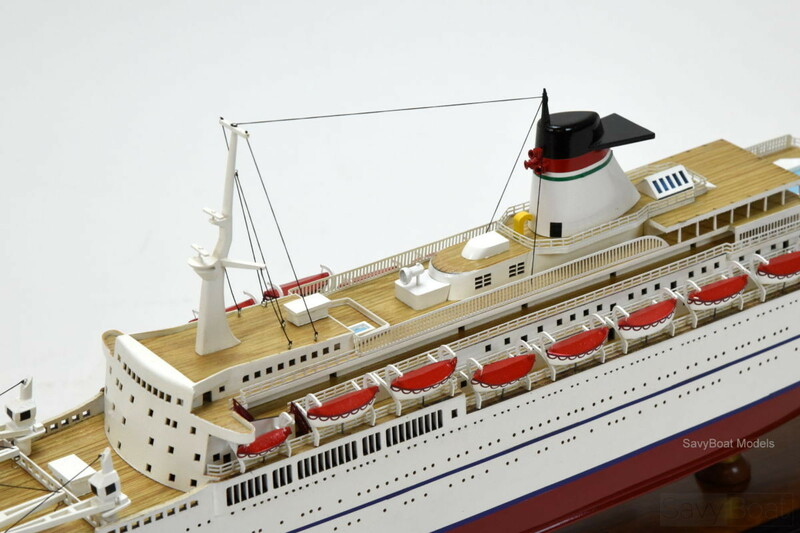 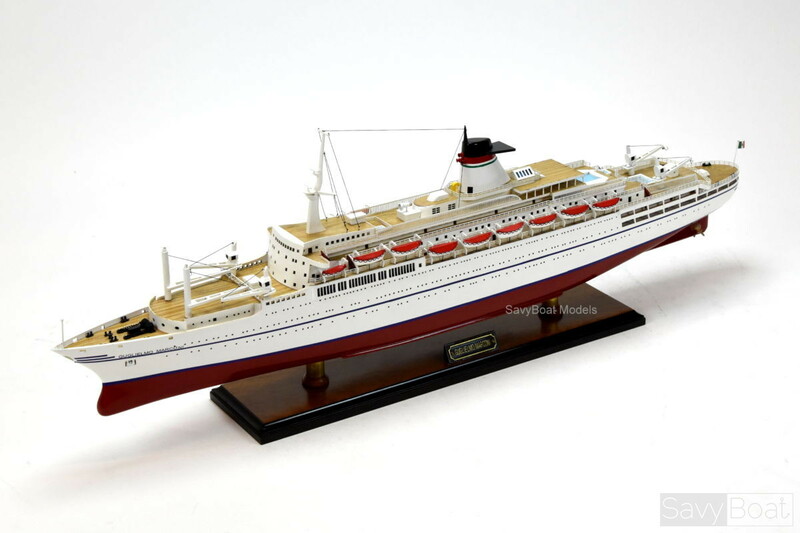 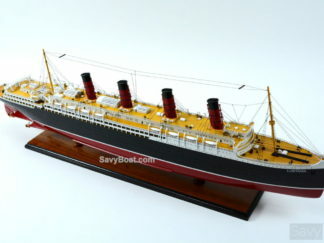 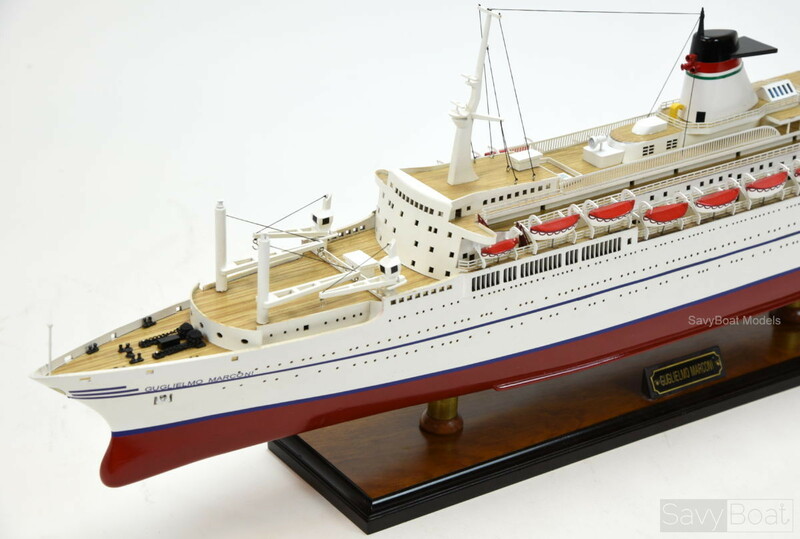 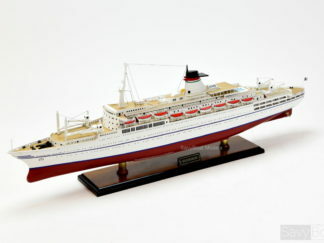 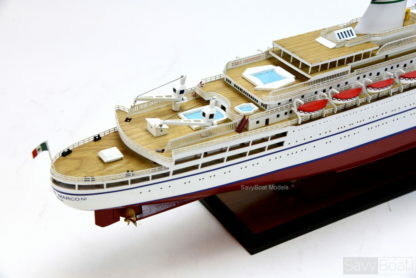 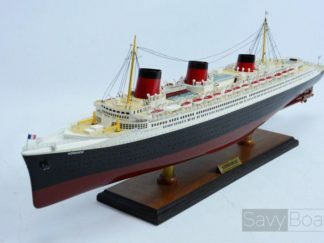 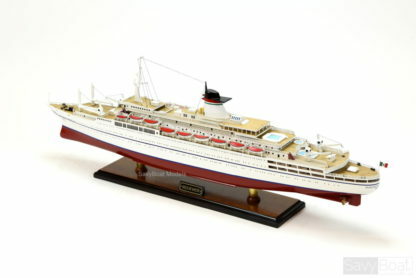 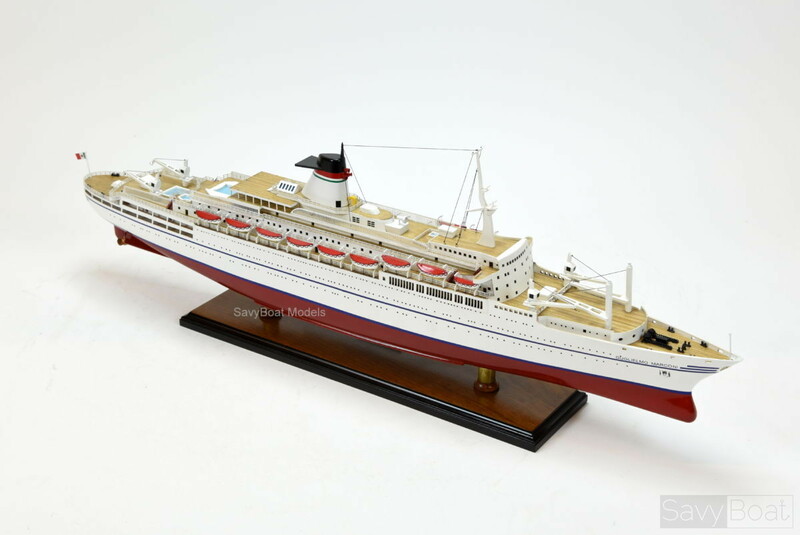 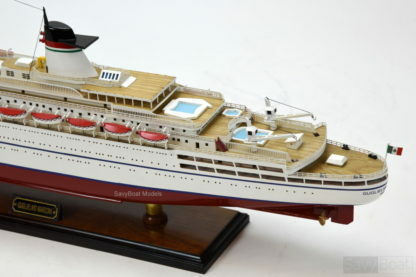 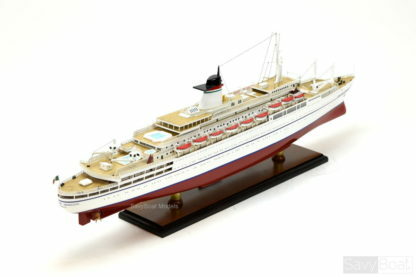 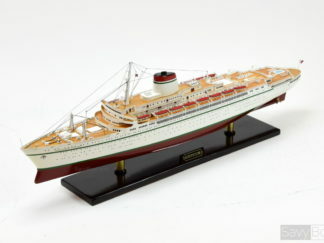 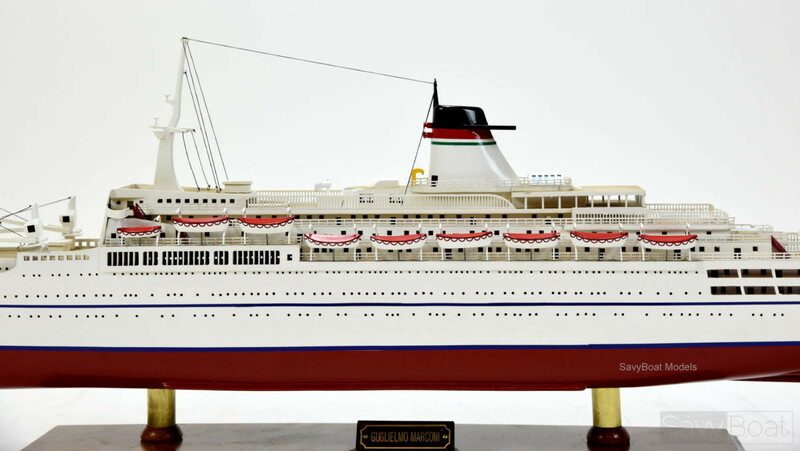 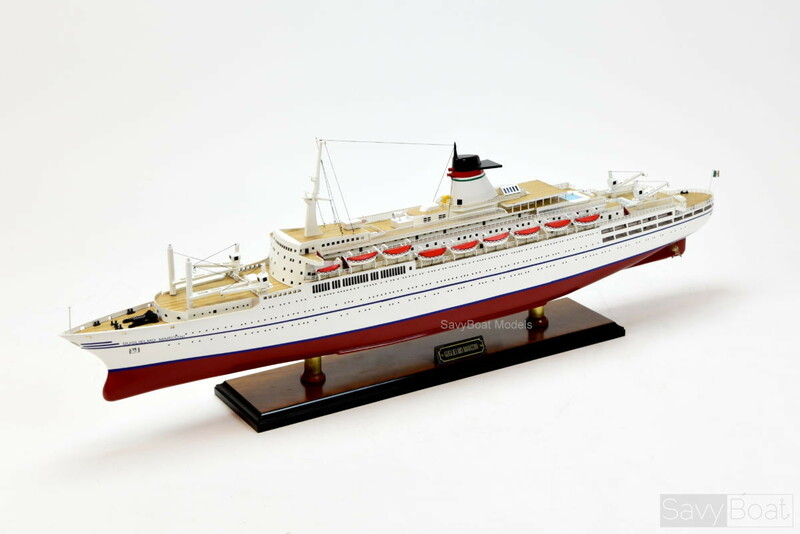 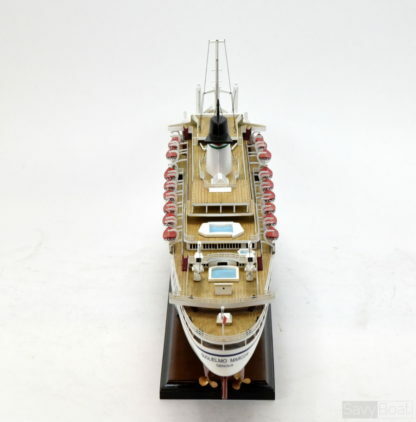 In 1979, with long-distance ocean liner travel hitting the rocks, she was transferred to Italian Line’s newly formed and ill-fated cruise division to serve as a full-time cruise ship. In 1983, she was sold to Costa Lines.